1 Bdrm Grnd flr Self-contained flat. V/bule. Lounge. Hall. Kitch. Bdrm. Shower rm (CT band - B). Garden. Parking. 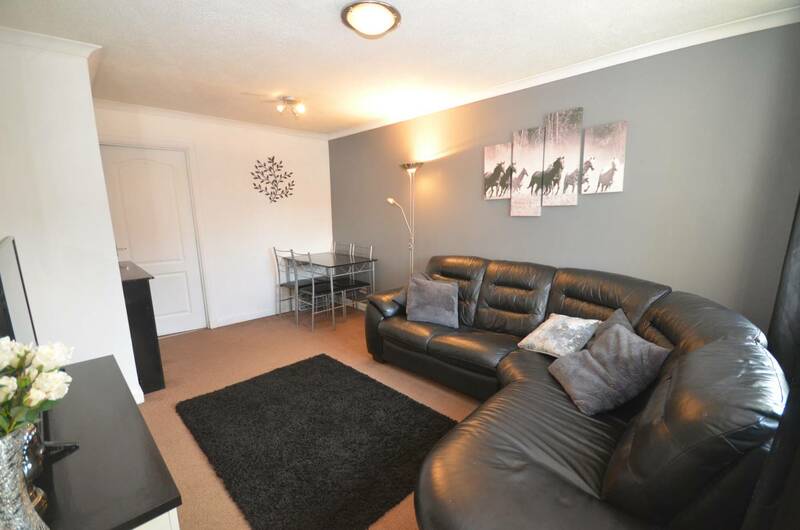 Fixed price £92,000 Entry by arr. Viewing Miss Cooper 07703 444898 . (EPC band - D). 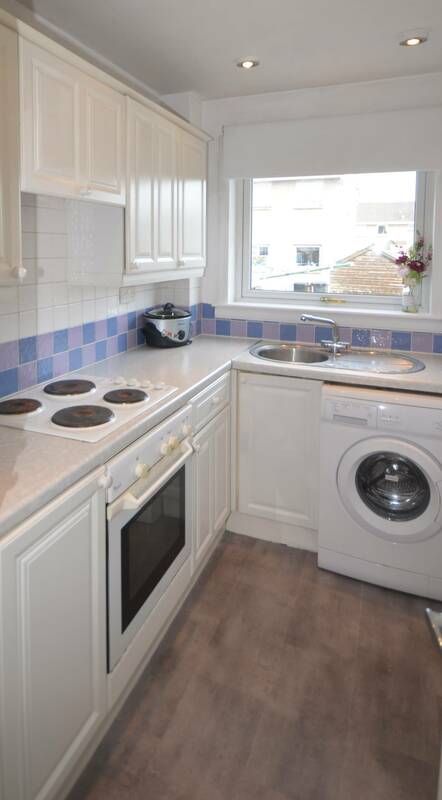 We offer for sale this Attractive One Bedroom Ground Floor Self-contained Apartment which is in move into condition and benefits from gas central heating and double glazing. 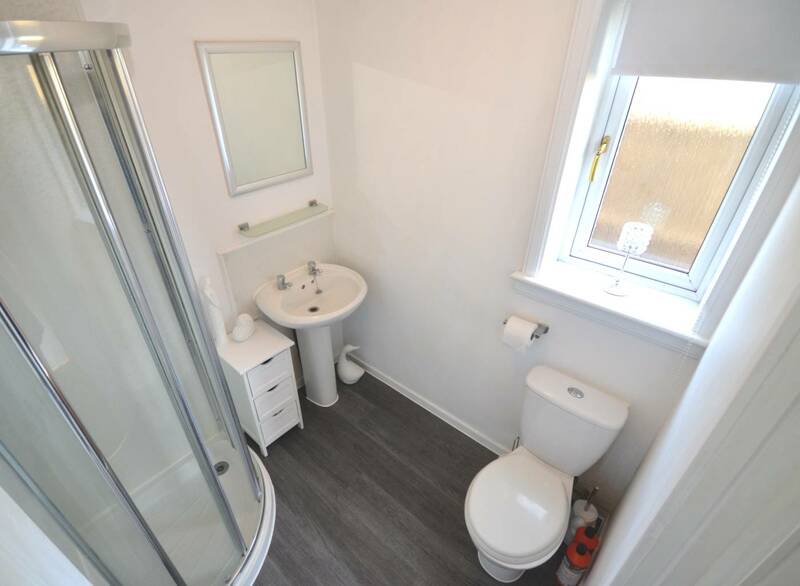 The accommodation comprises entrance vestibule, spacious lounge with window over looking the front of the property, fully fitted kitchen to the rear, double bedroom boasting fitted wardrobe with mirrored doors and shower room which completes the accommodation. 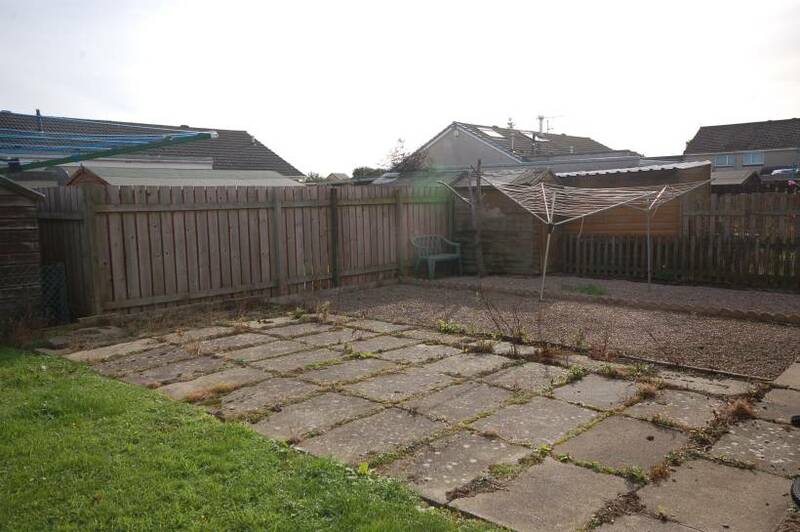 To the rear there is a private area of garden ground which is laid to patio. To the front of the property there is ample off street shared parking. All carpets, blinds, light fittings and white goods are included in the sale price. Viewing is highly recommended to fully appreciate all that this property has to offer! Entrance Vestibule: Accessed via UPVC front door; matwell. 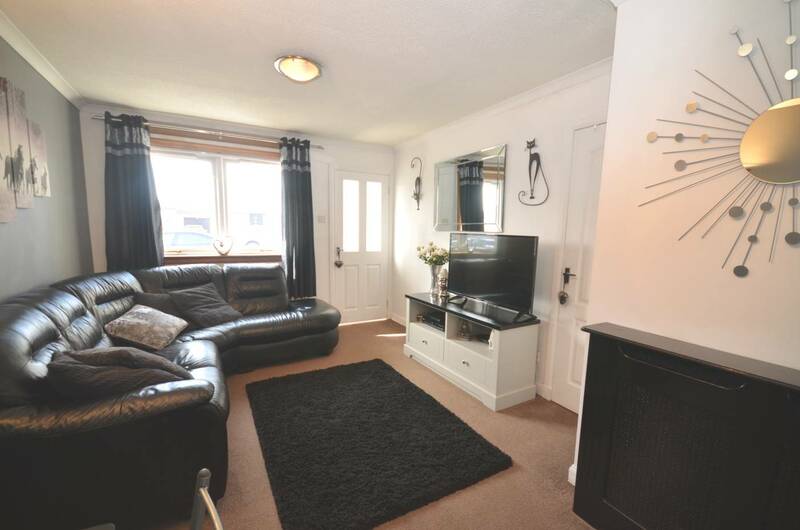 Lounge: (15'6 x 10’07 approx) The lounge is a spacious room with ample space for dining; large window overlooking the front of the property; fitted storage cupboard; two decorative light fitments and radiator. Rear Hallway: Providing access to the lounge, kitchen and bedroom, the rear hallway benefits from a fitted storage cupboard. Kitchen: (9’9 x 5’04 approx) Fully fitted kitchen located at the rear of the property with ample fitted wall and base units; window to the rear; stainless steel sink with mixer tap and drainer; whirlpool electric hob, oven and extractor fan; Integrated fridge freezer; newly installed washing machine; newly laid flooring and radiator. 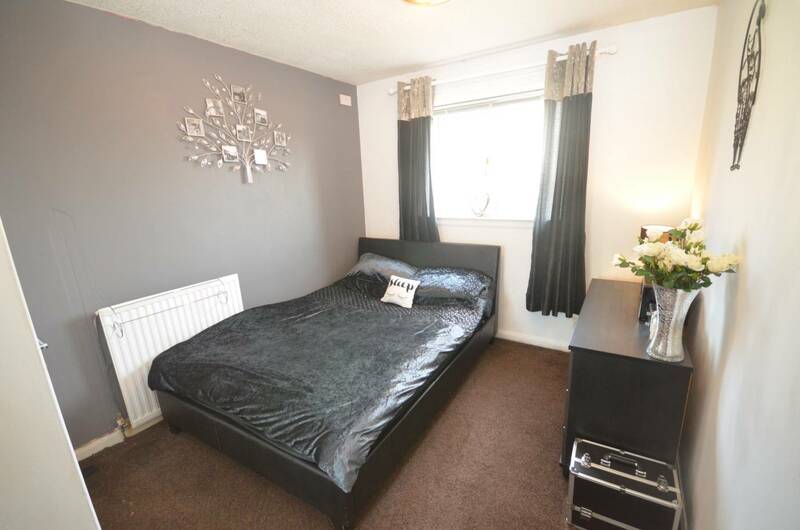 Bedroom: (10’ 8 x 8’11 approx) Double bedroom ideally located at the rear of the property with window overlooking the rear garden area; fitted wardrobes with mirrored doors; radiator. Shower room: Fitted with basin, WC and corner shower cubicle housing Mira electric shower; radiator; laminate flooring; frosted window to the side. Outside: To the front of the property there is a shared residents parking area which provides off street parking. To the rear there is an area of garden ground which is laid to patio. DIRECTIONS Travelling from Wellington Road proceed and follow the signposts into Cove onto Langdykes Road then take a right onto Earns Heugh Road. Follow the road for some distance and then take a left into Earns Heugh Circle. 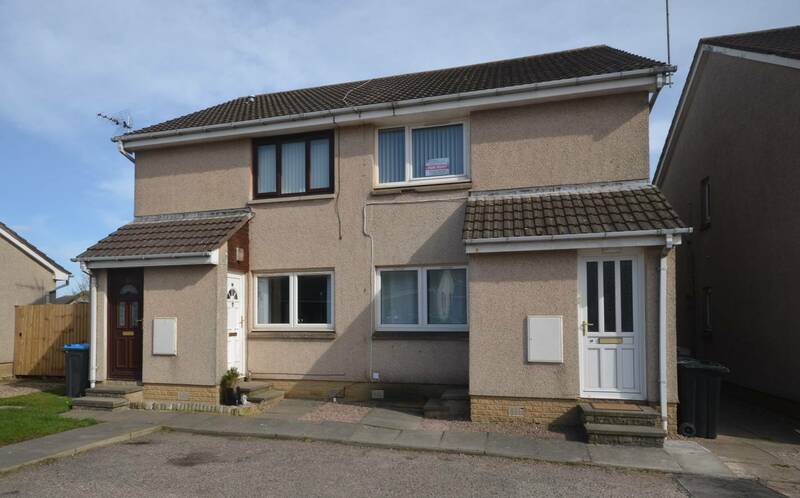 Earns Heugh Way is the second turning on the right and the property is located a short distance ahead. LOCATION Cove is a charming coastal suburb on the south side of Aberdeen with easy commuting links and public transport to the City Centre. Tullos, Altens and Portlethen are also within easy reach as is the main A90 dual carriageway. Originally a fishing village, the area has expanded in recent years and now provides a mixture of traditional cottages and modern homes and a good range of local shops, Primary Schools and a Health Centre.